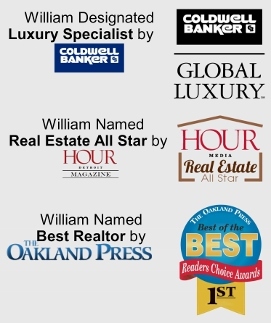 William Brundage has been named Real Estate All-Star by Hour Magazine, he has been named the Best Realtor by the Oakland Press, and he is also honored to have been a Board Member for the March of Dimes. 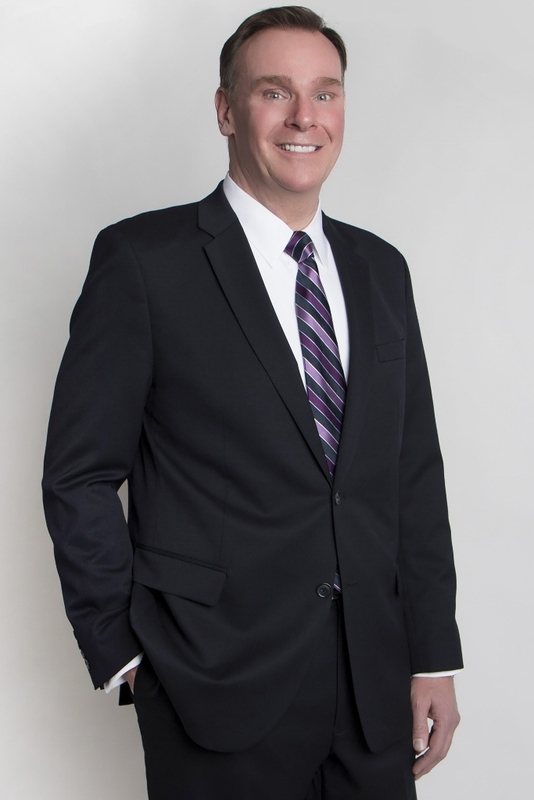 William is more than an industry leading, award winning Realtor who brings over twenty years of experience to successfully marketing and selling fine homes and estates. He sees the infinite possibilities and opportunities in all real estate markets and his dedication to his clients and our community places him in the top 1% of Realtors.Whether you are looking to sell your home, acquire a new home, or explore rental and/or investment opportunities, William’s unique business-minded perspective will open your eyes to the potential that lies within your real estate venture. Allow William’s expertise and experience assist you in navigating your way to a successful real estate transaction. An exclusive affiliation with Coldwell Banker Global Luxury gives William’s listings unparalleled exposure both locally and internationally. Coldwell Banker Global Luxury’s worldwide network showcases a collection of only the finest properties available worldwide. Only Coldwell Banker and William Brundage can provide this preferred level of service to their clients. William Brundage’s business savvy is coupled with an insistence on professionalism, follow-through and integrity. Personalized service and client satisfaction are paramount. He has developed a network of the area’s finest mortgage and title professionals, architects, builders, interior designers, and landscape designers to assist you through the entire process, from determining the best financing solution to placing the last decorative piece in the living room. Click here to see a few of William’s valuable connections in the community.